Heritage Week at Touchstones Nelson means FREE admission! Why not take the opportunity to explore our permanent exhibition or visit the Shawn Lamb Archives? Then on Friday night join guest curator, author and activist Paul Seesequasis for an artist talk and launch of his first exhibition, Paul Seesequasis: Indigenous Archive Photo Project. The opening reception will be held Friday starting at 6:30 p.m. with his presentation, followed by a celebration of his work and viewing of the show. 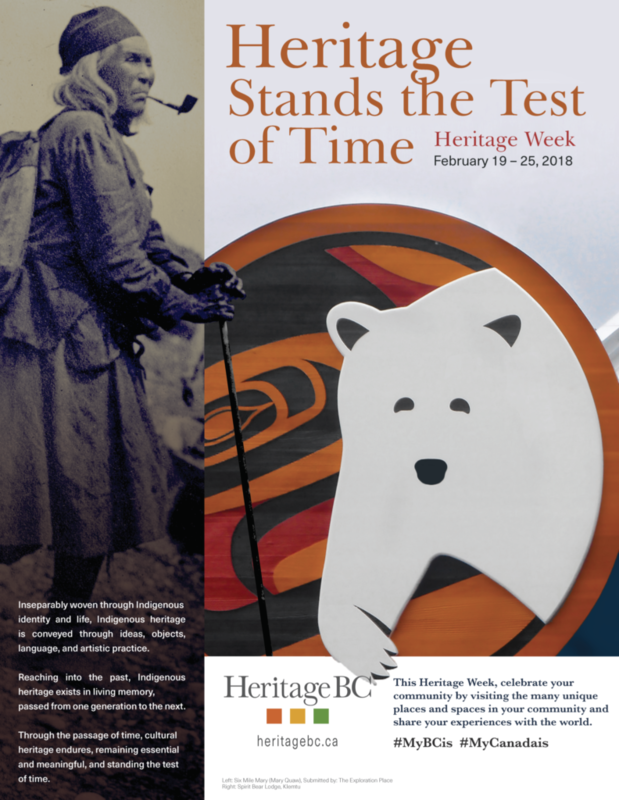 With the focus of Heritage Week in British Columbia squarely on Indigenous heritage in our communities, it is the perfect time to see this fascinating exhibition of archival photographs from across the country.